Thank you for purchasing our Theme, We are so happy that you choosed INOVI for your website. 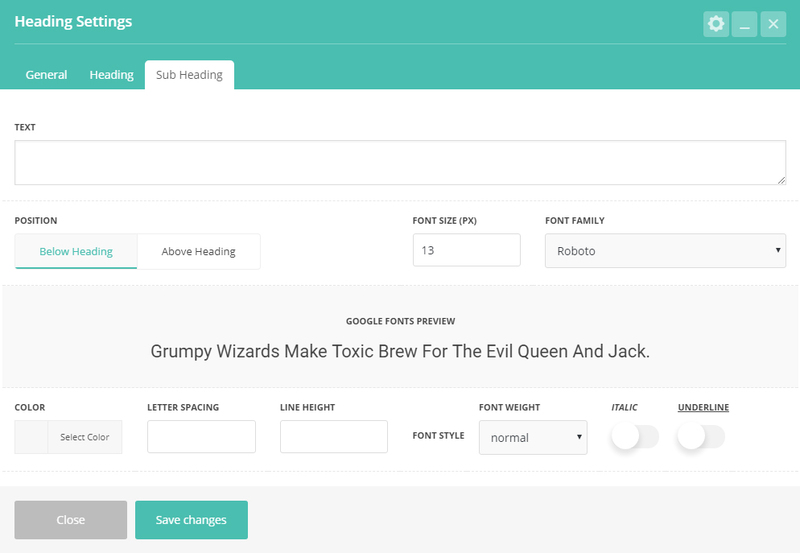 Please do not forget to rate the Theme and We'll be waiting for your Feedback. 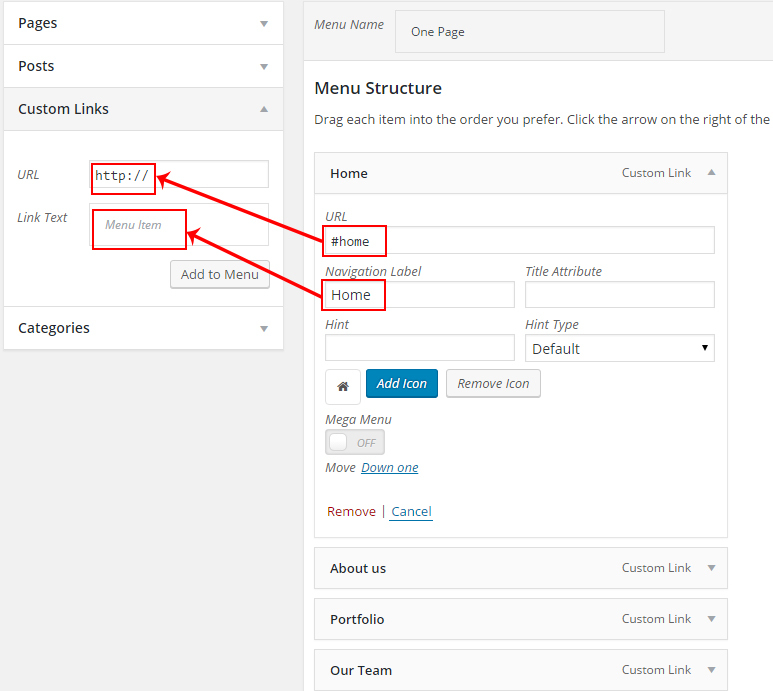 It would be nice to see your comments on our product, this documentation consists of several parts and shows you how to set up and administrate your WordPress site. We did our best to make this documentation as clear as possible. 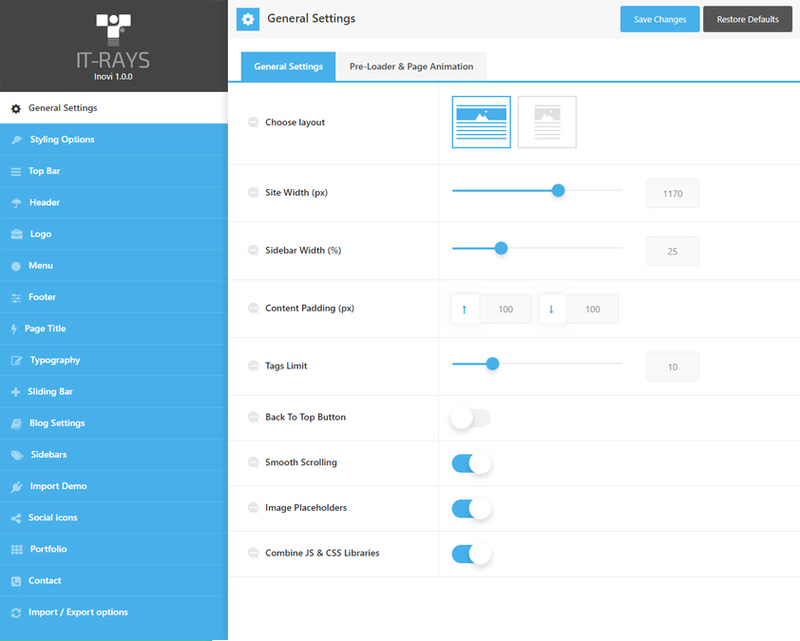 However, if you have any difficulties with the our theme or any suggestions on improving the theme or the documentation, feel free to contact us via our support link: support@it-rays.net. 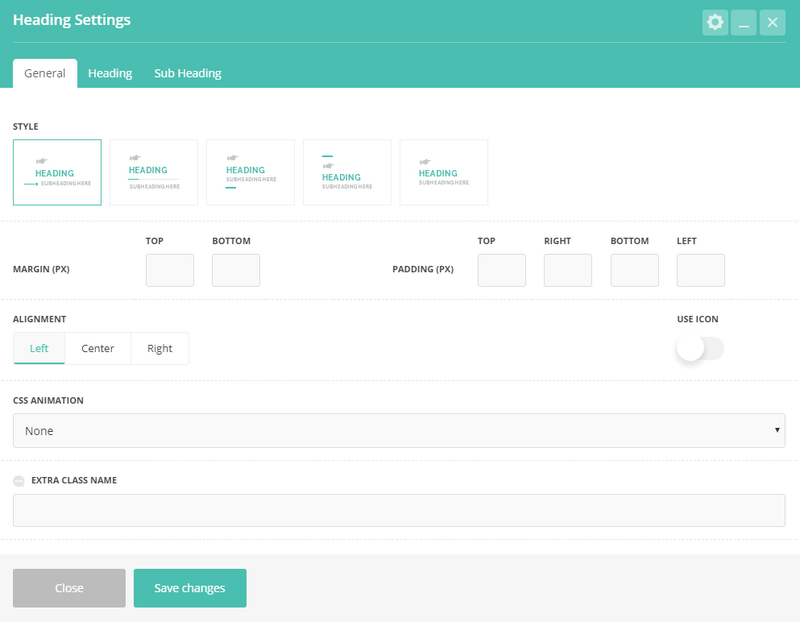 INOVI WordPress Theme requires some basic settings to work properly with no issues, and this is somehow different from many other minimal wordpress themes as it includes tons of features and options to make it easy for you to make your website as you dream with. 2. 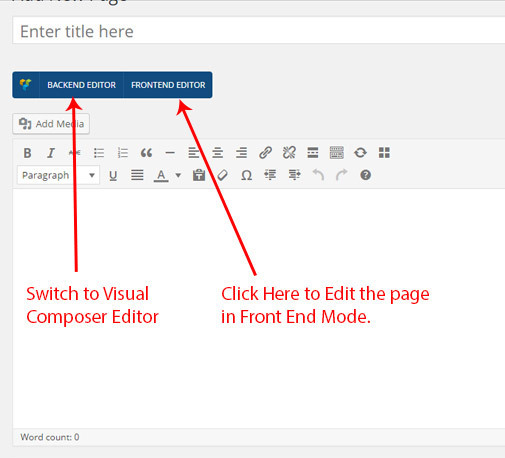 Find INOVI Theme, then click Download button. You will find "All Files & Documentation" or "Installable WordPress File Only". 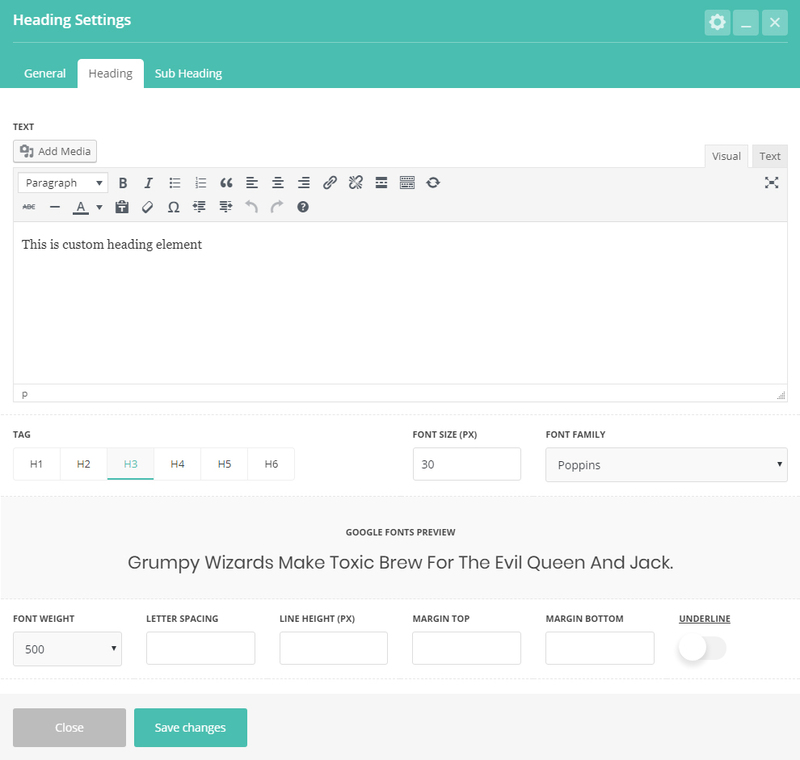 INOVI comes with 6 months of included support and free lifetime updates for your theme. Once the 6 months of included support is up, you have the opportunity to extend support coverage up to 6 or 12 months further. If you choose to not extend your support, you will still be able to submit item comments and also still have access to our online documentation and theme updates. Go to the downloaded package then select Theme/inovi.zip and extract it. 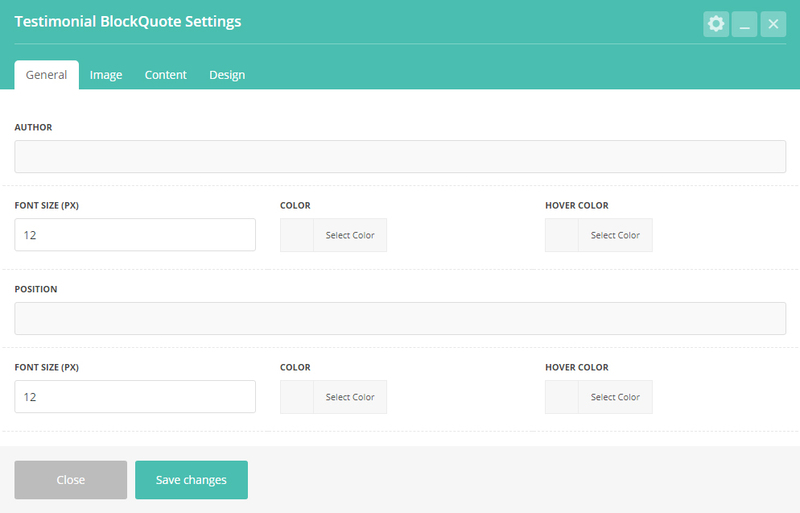 From the Available Themes section, click on the INOVI title (or INOVI screenshot) to activate. To activate the Theme click the Activate INOVI link in the top right. 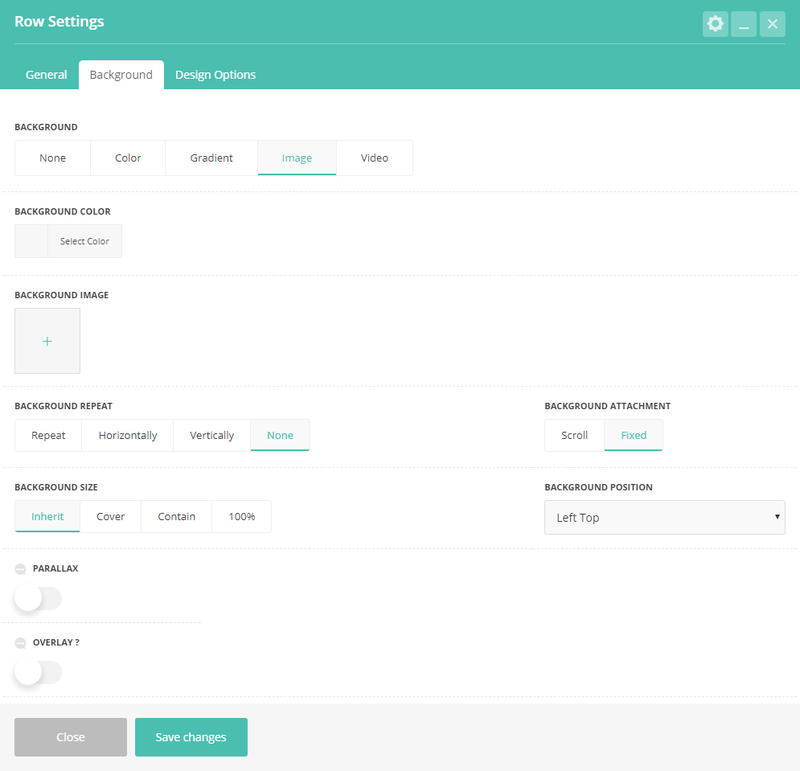 Under Appearance tab click on INOVI, this will direct you to the theme options panel. There are two ways to update INOVI theme, via wordpress dhashboard or via FTP. 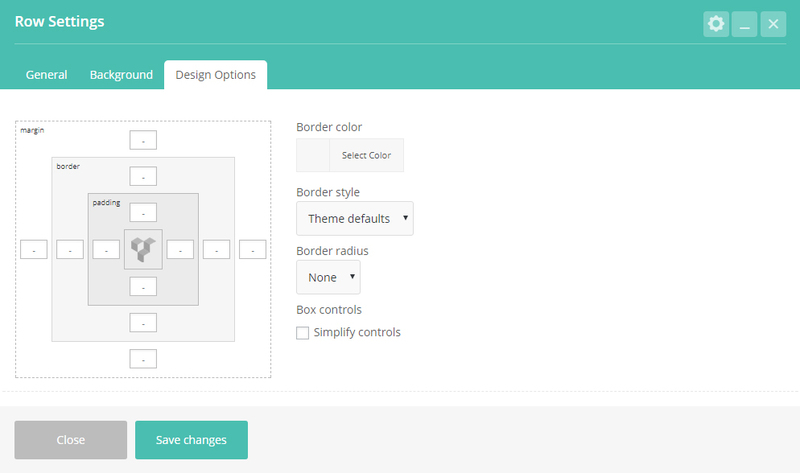 Another easy way to update INOVI theme is to download and install Easy Theme and Plugin Upgrades and follow the steps that are also very easy to perform the theme and also plugins upgrade. Important Note : It is Very Important to make a backup of your theme folder and plugins folder. Also It’s very important to delete (not to replace) the old INOVI theme folder and INOVI Core plugin folders. They need deleted because if you only replace the folders, then the old files can be left on the server and the update may not work. 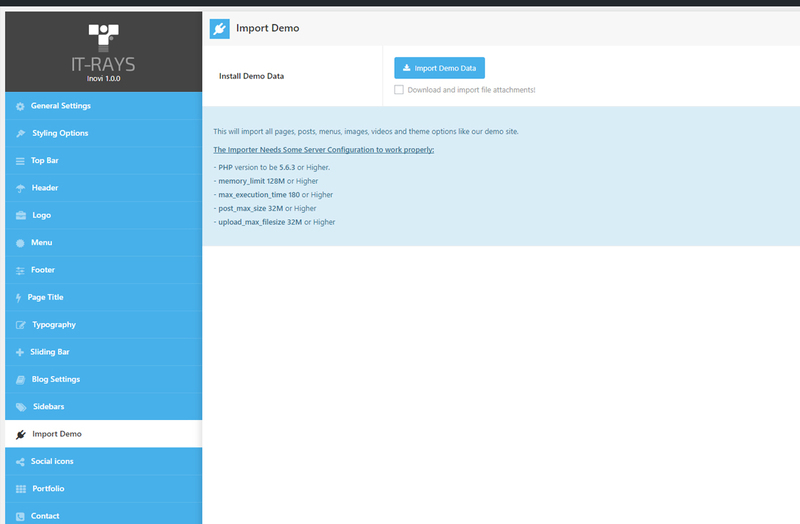 Log into your server using FTP and go to wp-content > themes > then you will see INOVI folder. Backup the ‘INOVI’ theme folder by downloading it to your computer, then delete it. please note that any customizations to the theme's core files, such as PHP files will be lost unless you're using a child theme. Now we need the theme files you’ve just downloaded. If you’ve downloaded the installable WordPress file, then you only need to extract it, but If you’ve downloaded the Full Package you must extract it then open Theme > extract the INOVI.zip file to get to the INOVI folder. 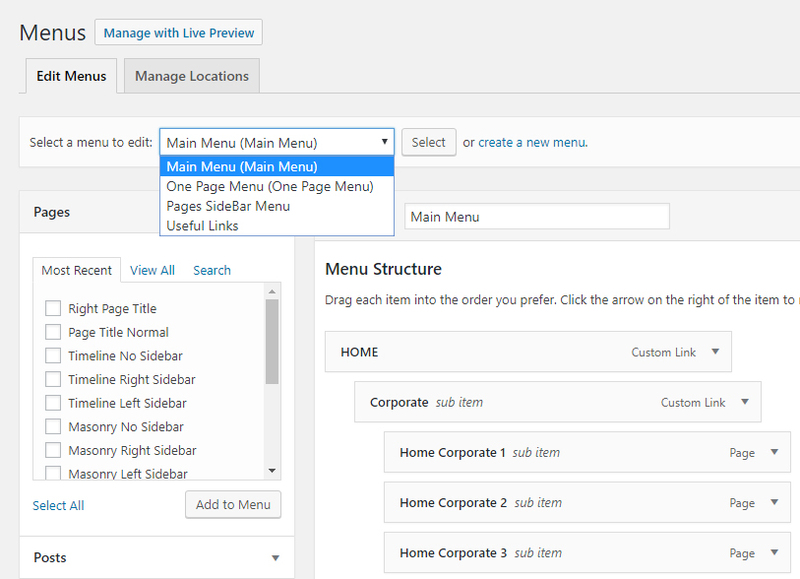 Now you can drag and drop the new INOVI theme folder into wp-content > themes folder location. Make sure the folder is named INOVI. Now you can drag and drop the new plugin folder into wp-content > plugins folder location. Make sure the folder is named with the plugin name(Ex: INOVI-core). Note: To Enable this feature you must install INOVI Core Plugin first. 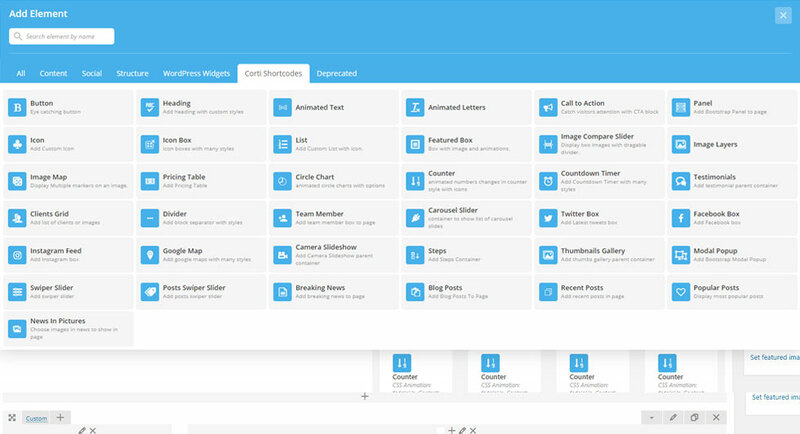 INOVI Comes with Unlimited SideBars Feature that enables you to add unlimited numbers of side bars in your wordpress site. INOVI Comes with Unlimited SOCIAL ICONS Feature that enables you to add unlimited numbers of social icons in your wordpress site. 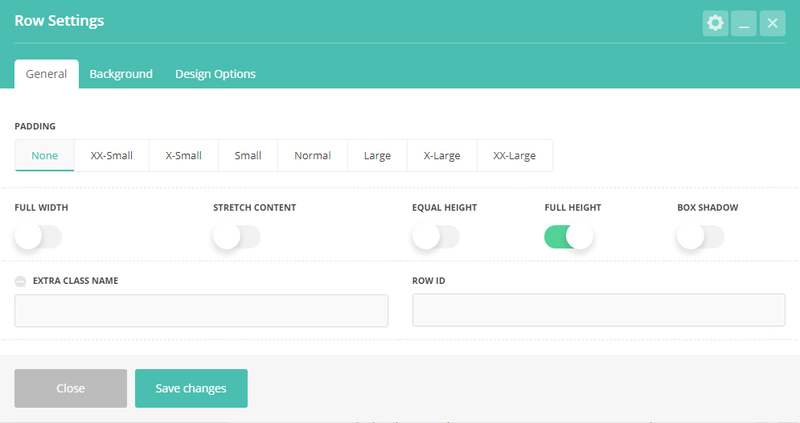 INOVI comes with 38 custom shortcodes + the default shortcodes from Visual composer.